Motorola's upcoming Moto G refresh has leaked a few times lately, and the latest image is the best yet. Previous leaks have been grainy spy shots, but @evleaks just posted what appears to be a press render of the new Moto G. Again, it's sporting that odd square fingerprint sensor. The back of the phone has the trademark Moto dimple, but that's not where the fingerprint sensor is. It's on the front below the screen. I can only assume there's a technical reason for doing this. Maybe this is easier from an engineering perspective on a budget phone like the Moto G. Past Moto Gs have had replaceable rear panels (but not removable batteries), so a rear-facing sensor might complicate the design. 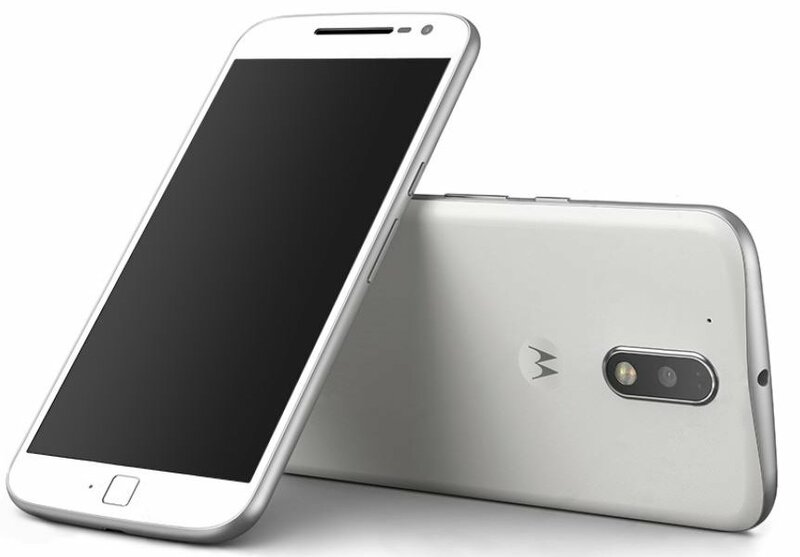 Based on some banter about the photo on Twitter, this should be the new Moto G Plus. The regular Moto G wouldn't have a fingerprint sensor. It's unclear if "plus" also refers to screen size. The 2015 Moto G was announced over the summer, so we won't have long to wait for this device to be official.